Home Columns	Asmau Ahmad; Elephantiasis? Elephant swelling by Wuchereria ——-! 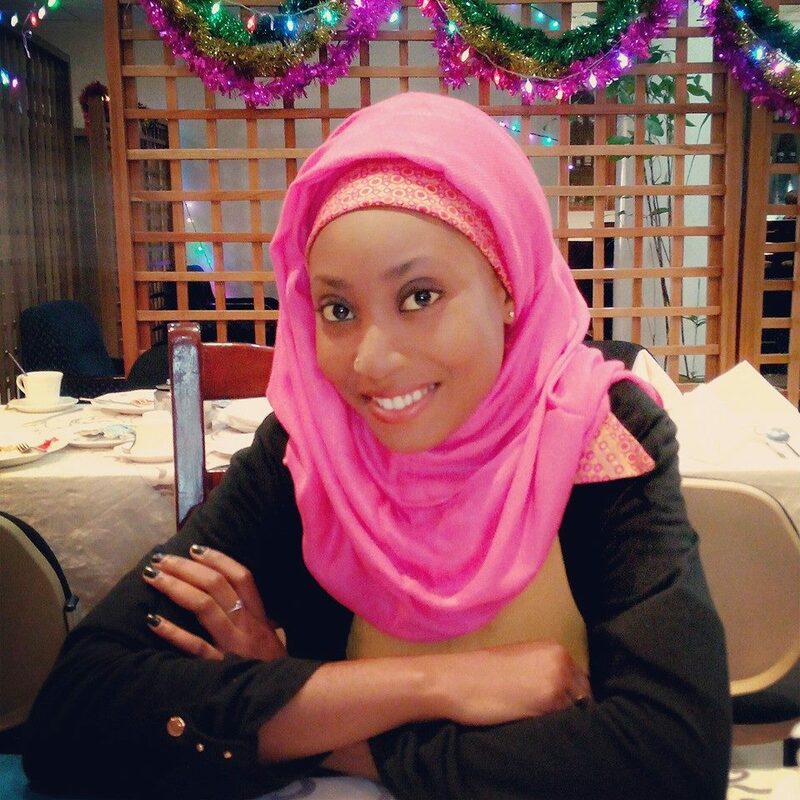 Asmau Ahmad; Elephantiasis? Elephant swelling by Wuchereria ——-! I remember when I was a little kid, when I passed by the street and I saw some people with huge swollen legs and I always wondered what was the cause. Parents would tell us it was a wrath because they were disobedient and so God gave them Elephant legs. 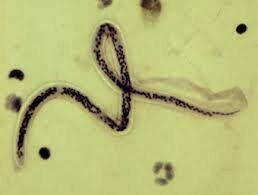 Well now I know and I will make you know that the cause is a parasitic worm called Wuchereria Bancrofti. The word Elephantiasis is derived from how huge the legs, or groins get swollen. Wuchereria bancrofti is a human parasitic roundworm that is the major cause of Elephantiasis or Lymphoedema (lymphatic filariasis). It is one of the three parasitic worms, that infect lymphatic system (a system that produce and store cells that fight infection and disease) to cause lymphatic filariasis. These filarial worms are spread by a mosquito vector. If the infection is left untreated, it can develop into a chronic disease called Elephantiasis. In rare condition it also causes tropical eosinophilia, an asthmatic disease. Limited treatment modalities exist and no vaccines have been developed. Elephantiasis disease involves asymptomatic (disease present but showing no symptoms), severe, and chronic conditions. The majority of infections are asymptomatic, showing no external signs of infection. These asymptomatic infections still cause damage to the lymphatic system and the kidneys as well as alter the body’s immune system. Severe episodes of local inflammation (swelling) of skin, tissues and vessels are developed. Some of these episodes are caused by the body’s immune response to the parasite. However most are the result of bacterial skin infection where normal defenses have been partially lost due to underlying lymphatic damage. Adult worms lodge in the lymphatic system and disrupt the immune system. The worms can live for an average of 6-8 years and, during their life time, produce millions of microfilariae (immature larvae) that circulate in the blood. Lymphatic filariasis is transmitted by different types of mosquitoes for example by the Culex mosquito, widespread across urban and semi-urban areas; Anopheles mainly in rural areas, and Aedes, mainly in endemic islands in the Pacific. The severe symptoms caused by the parasite can be avoided by cleansing the skin, surgery, or the use of therapeutic drugs. Prompt visit to the hospital is recommended when swellings symptoms arise. Protection is similar to that of other mosquito-spread illnesses; one can use barriers both physical (a mosquito net), chemical (insect repellent), or mass chemotherapy as a method to control the spread of the disease.